Marketplaces and prices shown matched UPC number 075020045805 during our search. ProtecTube technology:Advanced cutting system protects against pulled hairs. 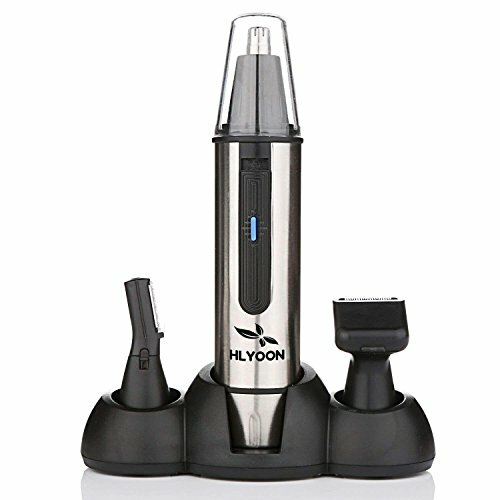 Skin-friendly cutting technology prevents nicks and cuts. 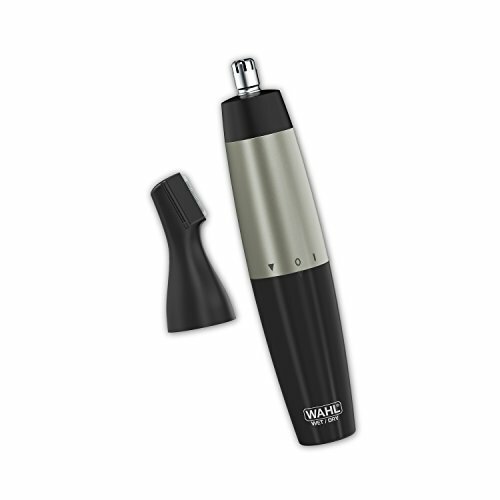 Ideal trimming angle:Designed to easily reach hairs inside the ear or nose. Soft rubber grip:Easy to hold and control, even when wet. 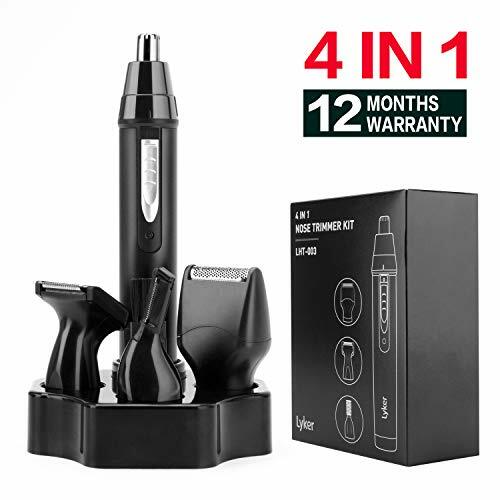 Includes: precision trimmer, 2 eyebrow combs and AA lithium battery. Norelco is a registered trademark of Philips Electronics North America Corp.
Philips and Philips Shield are registered trademarks of Koninklijke Philips N.V.1.5V dc. 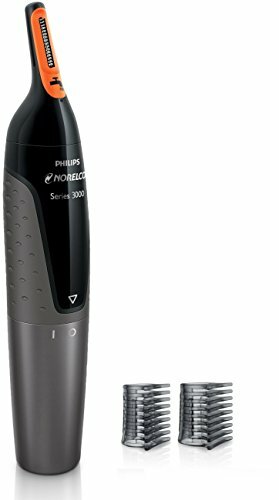 For assistance call 1-800-243-3050 or visit our website:www.philips.com/norelco.
? 2015 Philips Electronics North America Corp.